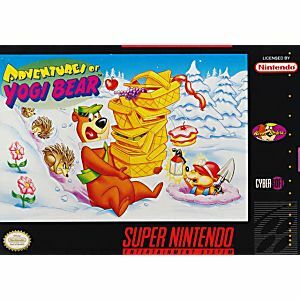 Adventures of Yogi Bear SNES Super Nintendo Game Cartridge Cleaned Tested and Guaranteed to Work! 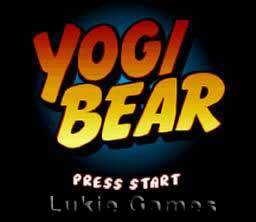 Here comes Yogi! 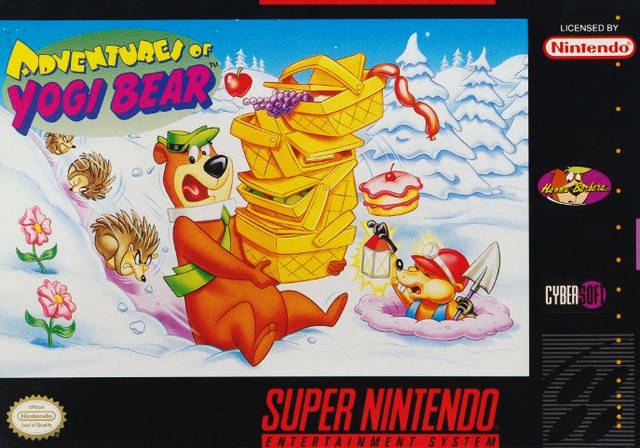 America's favorite cartoon bear is coming to the Super Nintendo Entertainment System. 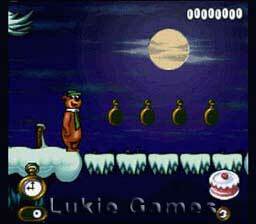 Help Yogi Bear make his was past the furry denizens of Jellystone Park. Collect picnic baskets and other goodies as you travel through the different areas of the park in an attempt to save Jellystone from industrial developers. I haven't played this as much as I will, but have enjoyed it so far. As always, Lukie Games has great stuff at great prices. Thanks!